The greatest love affairs are between two souls that speak to each other in a language that no one else but them can understand. On a fateful night in 1845, Frances Osgood meets the most famous writer in all of New York society, the dark and mysterious Edgar Poe. From the moment they are introduced, Frances can’t help but feel a strange and unexplainable connection to Poe. A writer herself, they run in the same circles of New York society. At the time, Frances’s philandering husband has taken up with a rich divorcee and basically abandoned Frances and their children. Frances and the girls are staying at the home of the Bartlett’s while Frances tries to get more of her poetry published so they can have money. Meanwhile, Poe’s fame is taking off with the success of his poem, The Raven. Poe is also married and has been for some time, but his wife is in ill health and has been for a number of years. He has not been especially happy with Virginia Poe for some time, but like everything in his life he just accepts it and moves on…..until he meets Frances Osgood. Both Frances and Edgar are not in happy places in their marriages and both long for understanding. That’s what makes their friendship so dangerous….they understand each other when so many others in their lives don’t. It’s a rare thing to meet someone who understands you completely and accepts you just the way you are. Frances saw the good in Edgar when everyone in society saw him as a deeply disturbed lunatic. While Edgar valued Frances….her talents, her passion, and her courage…something her husband never saw. What started out as friendship soon bloomed into something more….attraction and lust soon came into play. Both gave into their desires and to hell with polite society. But what about their spouses? With Frances’s husband clearly out of the picture with another woman, she doesn’t really have anything to worry about. But Mrs Poe on the other hand….her husband is openly courting another women right in front of her. Mrs Poe doesn’t take kindly to this and soon thing begin to happen to Frances that she can’t explain. 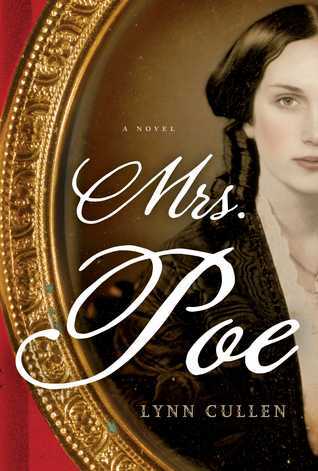 Mrs Poe takes a special interest in Frances herself and soon begins dressing like her and acting like her in hopes of turning Edgar back her way but it soon becomes clear that Mrs Poe is a cheap imitation next to the real thing. She continues growing angry at being publicly jilted and embarrassed by her husband’s love for another woman. Frances grows concerned that Mrs Poe knows of their affair and suggests that she ad Edgar try and tame their growing attraction. But they can’t help it and soon they start exchanging ‘hidden’ poems in the newspaper to one another which does not go unnoticed by all of society and especially by Mrs Poe. Soon Frances starts experiencing ‘accidents’ when in the presences of Mrs Poe. While leaning over their row boat to grab a bonnet Frances falls into the water but she was sure she felt someone shove her in. Was it intentional or simply an accident? There are no coincidences. Frances is caught up in a Victorian fatal attraction! This book was utterly stunning. I LOVED IT! I can’t say enough good things about this book! It was half a love story and half a shivery tale. Though not a gruesome as one of Poe’s own original tales, it was suspenseful and chilling all the same. I loved how Cullen portrayed Mrs Poe. She was socially awkward in all the right ways, she was chilling and ominous and I couldn’t help but shutter every time she called on Frances. As a reader it was hard for me to really despise her and read her as the villain when she was so much the victim as well but I never really felt at ease with her and it was easy for me to see her as the Victoria era femme fatale. I was not sure I could buy Poe as a tender hearted lover based on what his literature tells us but I was pleased with how Cullen painted him….both dark, brooding, and mysterious but yet tender and loving. It was easy to love Edgar and see how misunderstood he really was. Frances fell in love with him for the same reasons I did as a reader….it was easy to be drawn to him. I really felt the connection between Frances and Edgar. I think it’s easy for writers or creative types to often feel misunderstood and alone in their lives and respective relationships and when you meet someone who ‘gets you’ how could you not help but fall in love with them? Clearly Frances and Edgar provided a missing piece of the puzzle within their souls. I honestly felt like they were soul mates and that the love they shared was genuine and real which radiated off every page. In the Author’s Note at the end of the book, Cullen explains that she tried to follow the real life story of Frances and Edgar as close as she could. I would agree that most of the story rang true to what original, she researched the life of both Poe and Osgood well and constructed a story that I think they both would have been proud of. The writing style fits well within the historic era that it’s set but yet isn’t as thick as a classic Victoria novel might traditionally be. It was romantic, lyrical, and dark but not old fashion. I loved her narrative style and descriptions. 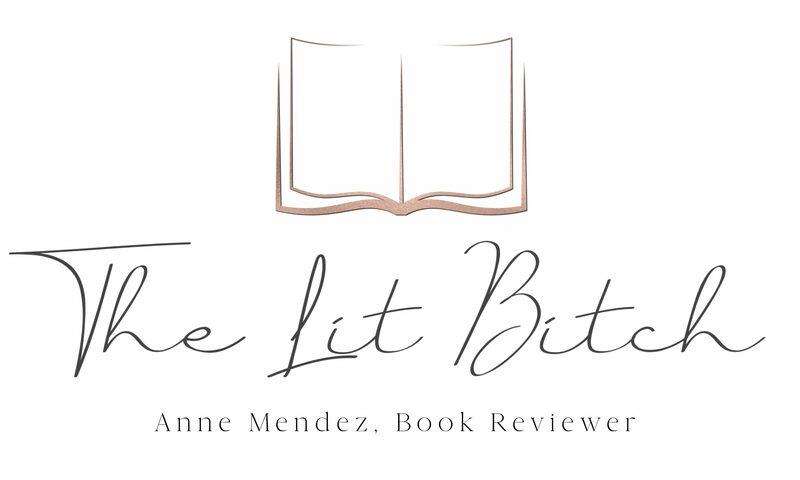 She gives enough description to the reader and then backs off allowing the reader to create a scene uniquely in their own minds. Spot on! This is probably one of the best books I’ve read this year. It captivated and enveloped me in a love story that was both beautiful and moving with the added shivery feel of one of Poe’s own tales! Truly a thrilling read you DO NOT want to miss! Women do love a mysterious, brooding man. I need you…you are all I ever wanted. I have waited my whole life for you. How many people have ruined their lives by giving into their desires? Desire inspires us to be our very best. Is there a creature more unstable than a woman made mad by desire? Is there an aphrodisiac more powerful than forbidden fruit hanging just out of reach? I love you. I love you beyond reason and sanity and safety. I love you so much that it terrifies me. Definitely a must read then! I’ve seen good reviews on this one, so I will add it to the list. Nice book cover, too! Well if it’s STUNNING….. Great review! Love the details.